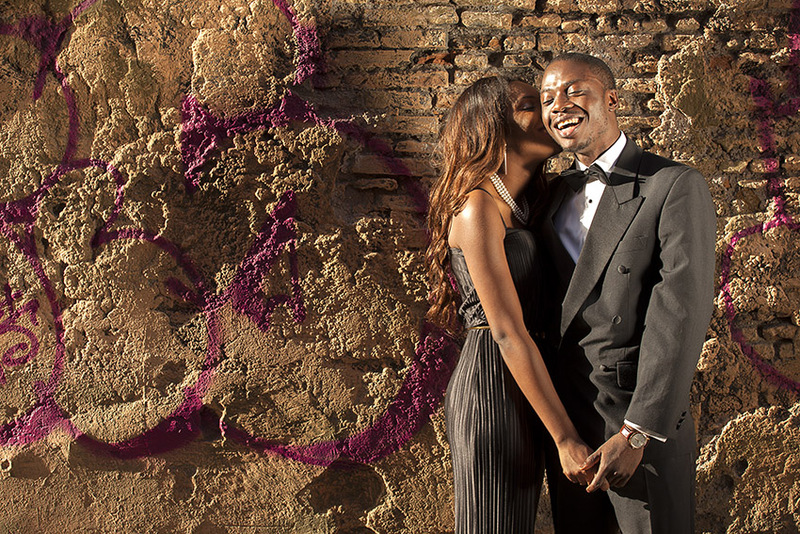 Offerts & rates ‹ Enjoy with a professional photoshoot for Rome lovers! 1 location photo shoot + 60 selected and retouched photos. 2 locations photo shoot + 120 selected and retouched photos. – A digital photo album (pictures in low and high resolution, for web and for prints). *You will receive your photos with a file tranfert web service, within 7 days of the shooting.